There have been many great directors of Hong Kong kung fu movies over the years. Arguably, no other martial artist (or martial arts director) has been as dedicated to personifying the Chinese arts for Asian movie lovers than Liu Chia Liang; or in Cantonese as he's predominantly referred to today, Lau Kar Leung. Regrettably, the champion purveyor of kung fu cinema passed away Tuesday, June 25th, 2013 after an approximately two decade long battle with cancer. Diagnosed with Lymphoma in 1994, his health declined further in 2005 when he got pneumonia while working in cold temperatures on Tsui Hark's SEVEN SWORDS (2005). It was his last motion picture. His families from his first and second marriages were by his bedside when he passed on at 10:17am Tuesday morning. He was 76 years old. Living and breathing Chinese kung fu his entire life, Master Liu came from a family of martial artists with a lineage that stretched back to the great Wong Fei-hung. The young Liu's father, Liu Chan (Lau Cham), was a student of the famous Lam Sai-wing (himself the subject of a well known Sammo Hung movie). Lam (or Butcher Wing) was a student of Wong Fei-hung (one of China's most revered national heroes, and the subject of numerous kung fu films). Beginning his training at an early age (sources state between 7 and 9 years old), the Hung Fist passed down from Fei-hung to master Lam to Liu Chan was in turn passed on to his son, the young (soon to be) master Liu -- a fourth generation disciple of Fei-hung. Adversity and determination paid off, and by the time he was 14, the young master was already coaching others. He got his break in the movie industry in the 1950s at age 17 (some sources say 18) appearing in a number of productions as an extra or stuntman; many of which were early films about Wong Fei-hung starring the venerable Kwan Tak Hing. According to Master Liu, in the early days of the Wong Fei-hung movies, these types of stagey kung fu pictures were financed by kung fu schools; and, unlike later, it wasn't uncommon for HK films to be shot with sync sound. 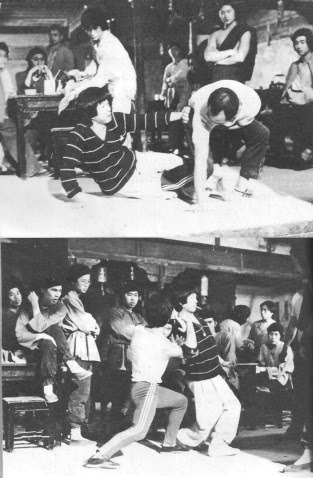 Action choreography was very different from where it would be in the late 1960s and beyond, but master Liu was one of the chief proponents in its evolution. 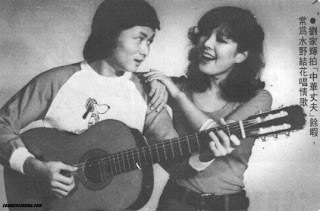 It wasn't till Chang Cheh recruited Liu (along with Tang Chia [Tong Kai in Cantonese]) that his star really began to emerge. 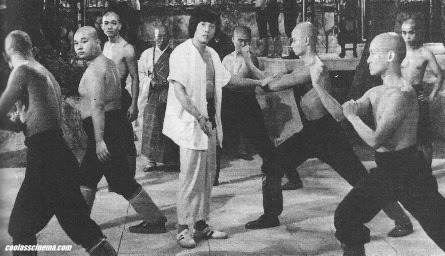 It wouldn't blossom till 1975, but starting in the mid 1960s, Liu was under the banner of what was then the biggest, most high profile film studio in Asia; not to mention being one of the largest film studios in the world -- the Shaw Brothers studio. 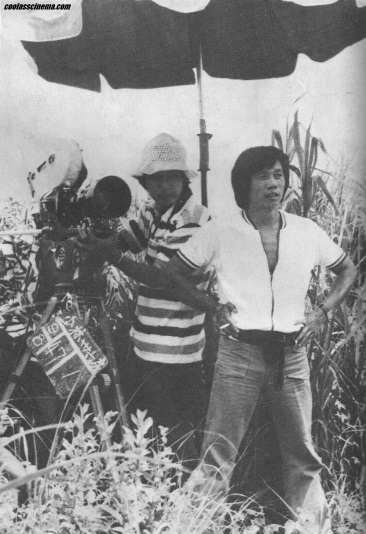 Tasked with executing action sequences for Chang Cheh's varied, and exceedingly ambitious production slate, Liu Chia Liang and Tang Chia (whose differing styles complemented one another) were as important of a choreographing team as David Chiang and Ti Lung were as an acting duo. 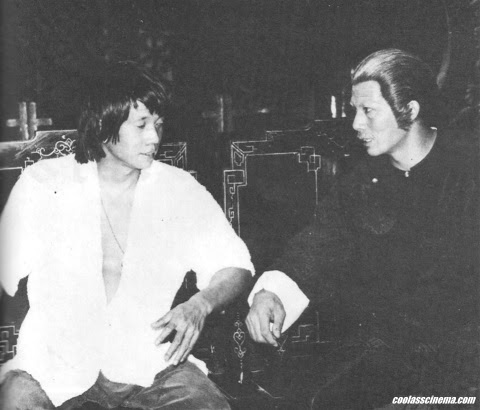 It was quite an indomitable force to be reckoned with -- Liu and Tang creating the fights, Chiang and Lung acting them out, and Chang Cheh directing them. Beginning in 1973, Liu went with Chang Cheh to Taiwan to shoot a series of pictures for Shaw Brothers. The Hong Kong based company had a lot of capital there that by law, couldn't be extradited out of the country. 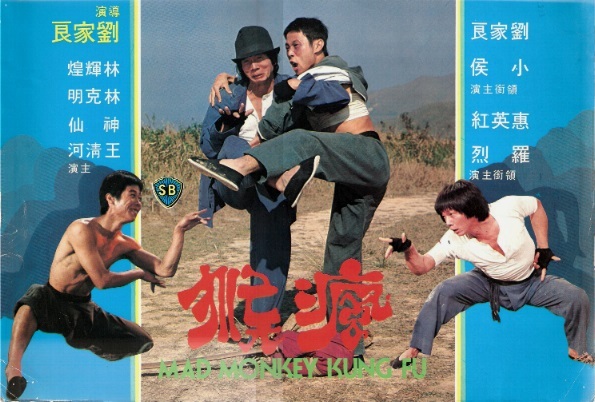 After Cheh set up Chang's Film Company, Liu's expertise in Hung Fist would be put to use in creating realistic fighting sequences that hadn't been seen before. 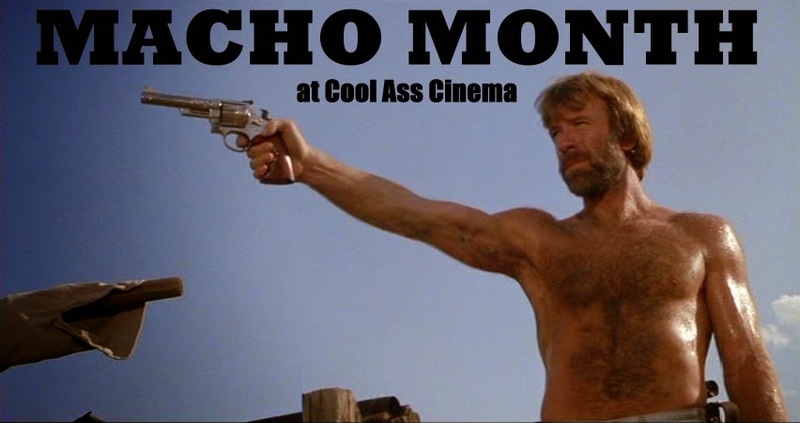 A few years earlier, bare-fisted battles blazed across the screen in THE CHINESE BOXER (1970), and in countless similar films afterward. 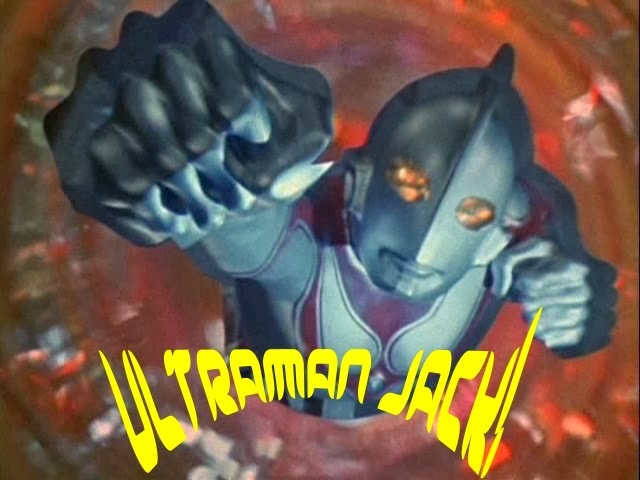 These maneuvers were more Karate-like and lacked grace, despite looking sufficiently brutal onscreen. 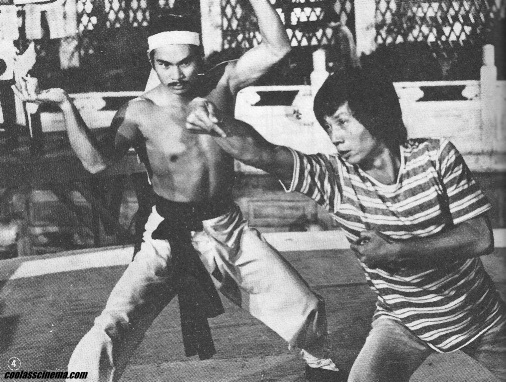 Liu made kung fu more fluid and realistic in showcasing the actual style itself. 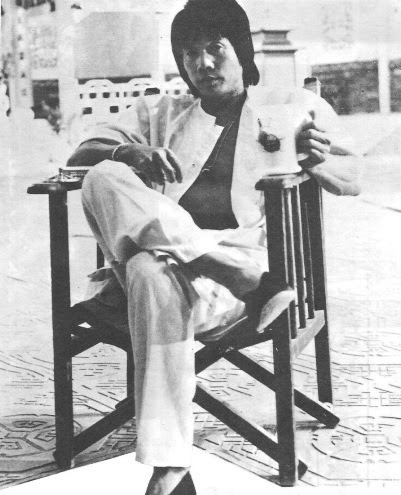 For the next few years, Chang Cheh did a successful string of films that highlighted Hung Gar and its Shaolin origins. The choreography of Liu Chia Liang was a key element in the success of these pictures. However, towards the end of the decade, Master Liu, on his own, would apply emphasis on the martial arts itself, with less emphasis on the violence. Master Liu's brother, Liu Chia Yung (Lau Kar Wing in Cantonese), operated in much the same capacity that his older brother did. He appeared in, choreographed, and directed almost as many movies as his more famous brother. The younger Liu brother did work more on the independent circuit, though. 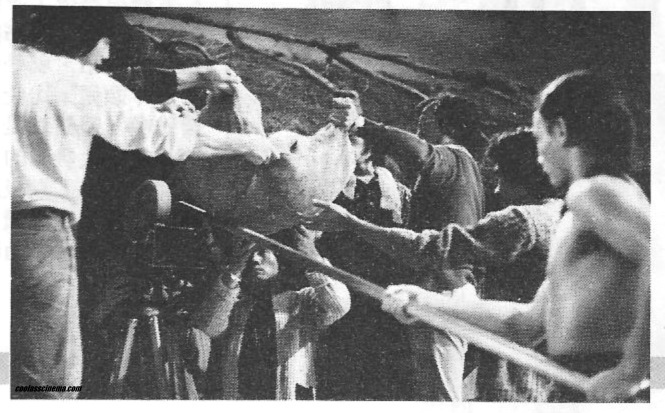 They even had a production company (Lau Brothers Film Company) independent of Shaw's where they made a few pictures like FISTS AND GUTS (1979) and CARRY ON WISEGUY (1980) to name two. Onscreen at Shaw's the two brothers fought each other in CHALLENGE OF THE MASTERS (1976) and most famously in Liu's much celebrated LEGENDARY WEAPONS OF CHINA (1982). Both brothers had very different personalities. The older Liu was aggressively passionate about his work with an ego to match. The younger sibling seemed to be far more laid back and seemingly less interested in being in the limelight. 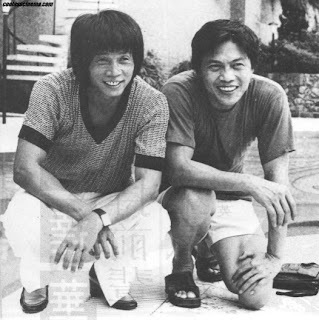 Both men made enormous contributions to Hong Kong cinema. 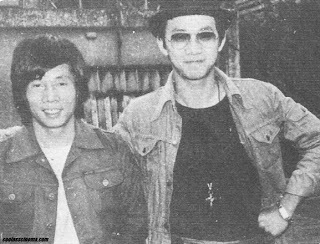 Creative differences between Chang and Liu emerged during the shooting of MARCO POLO (1975) in Taiwan. Finally tiring of blood and guts theatrics, Liu wanted to make his own movies. There could be only one king on the mountain. Liu wanted to do things his way, and while under the aegis of Chang Cheh, that wasn't happening. Both men were similar in some ways, and different in others. 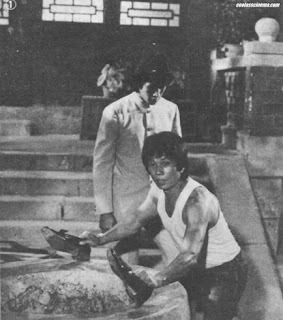 The hand of Chang Cheh is noticeable throughout Liu's career, although the devout master of Chinese kung fu placed his own stamp on his pictures. Furthermore, a rift arose between the two (apparently spurred on by Liu, himself) and a reconciliation wasn't forthcoming till the late 1980s. Now back in Hong Kong, and given the greenlight by Mona Fong, Liu was set to direct his first motion picture. 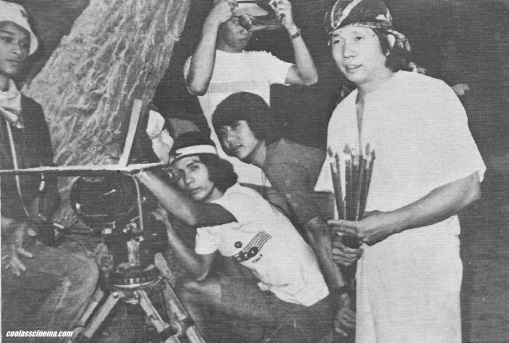 Beginning production under the title of 'Skillful Fighter', the film was a light comedy effort (the first kung fu comedy) that poked fun of superstitious Chinese beliefs and folklore surrounding the Boxers -- fighters who could allegedly summon powerful gods to protect them from bodily harm and death. Starring a virtual unknown in Wong Yu (Huang Yu), famous actors Ti Lung and Chen Kuan Tai appeared as guest stars during the beginning to add some additional star power. Taking only about a month to complete, the experimental film was a success for the first action choreographer ever given the directorial reigns. It also ensured more movies would be coming from Master Liu. THE SPIRITUAL BOXER (1975) was modestly similar to a super production Chang Cheh was working on at that time entitled THE BOXER REBELLION (1975; released in early 1976). 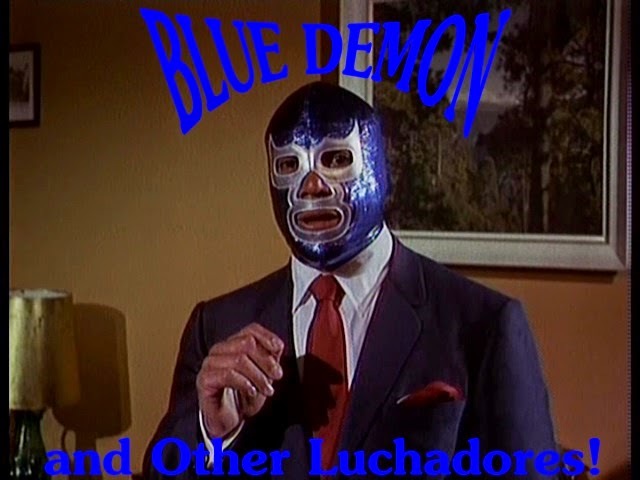 The latter was a controversial 137 minute epic (drastically cut for its theatrical run and the title changed) surrounding the historical event itself; while the former merely used the Boxers and their spirit possession trickery as a comedic plot device. Liu would again mine similar territory in 1982s LEGENDARY WEAPONS OF CHINA. An unrelated sequel to this movie, THE SPIRITUAL BOXER 2, was released in 1979. 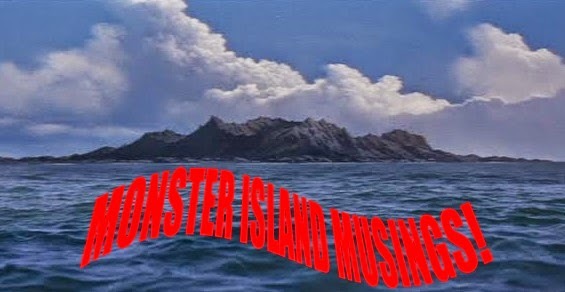 Compared to the first, it wasn't as successful in what amounted to a poor kung fu-quasi horror comedy. It was possibly deemed a good gamble after the first film proved lucrative upon its re-release that year. Wong Yu returned in a different role, and the picture dealt with China's 'Corpse Herders' -- technically, funeral arrangers who used black magic to transport corpses back to their family villages. 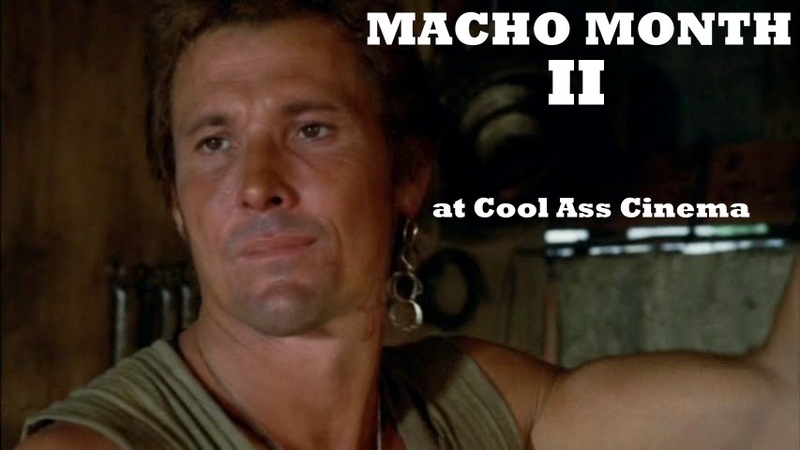 The comedy is mostly weak, and the action doesn't show up till late in the film. It would be the first misstep of Liu's career. But after 1978, Master Liu couldn't go much higher having reached his pinnacle that year. The most famous Liu brother wasn't even of blood relation. 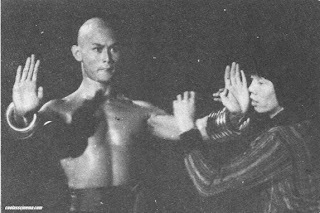 Gordon Liu Chia Hui (Lau Kar Fai in Cantonese), the godson of Liu's mother, was first introduced in Chang Cheh's exemplar SHAOLIN MARTIAL ARTS (1974). 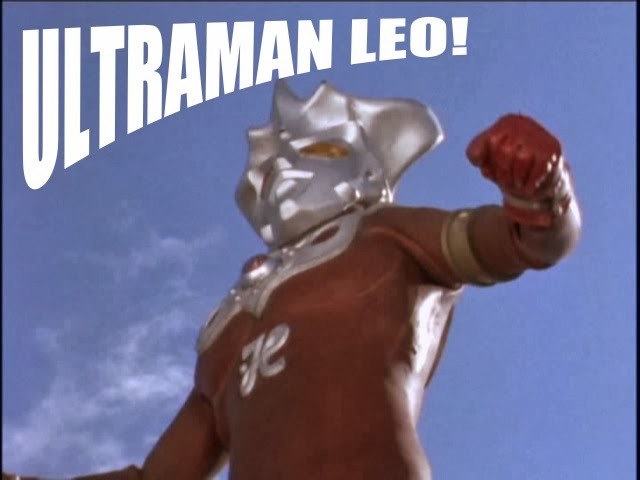 He had a fairly sizable supporting role as an ill-fated Eagle Claw student. He also played one of the main Mongol villains in MARCO POLO (1975), and had much smaller parts in Cheh's FIVE SHAOLIN MASTERS (1974), THE BOXER REBELLION (1975), and SEVEN MAN ARMY (1976). 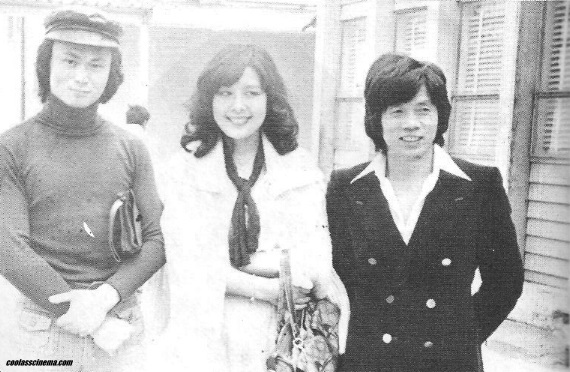 He was eventually sent back to Hong Kong so that he could take part in his adopted brothers movies. 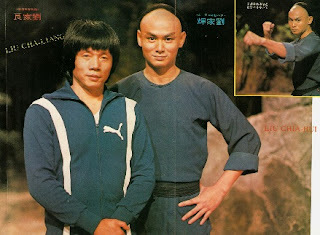 He co-starred with Chen Kuan Tai in CHALLENGE OF THE MASTERS (1976), and took guest star turns in both EXECUTIONERS FROM SHAOLIN (1977) and SHAOLIN MANTIS (1978). His career skyrocketed in 1978 upon the release of THE 36TH CHAMBER OF SHAOLIN, one of the most famous, and enduring kung fu movies of all time. 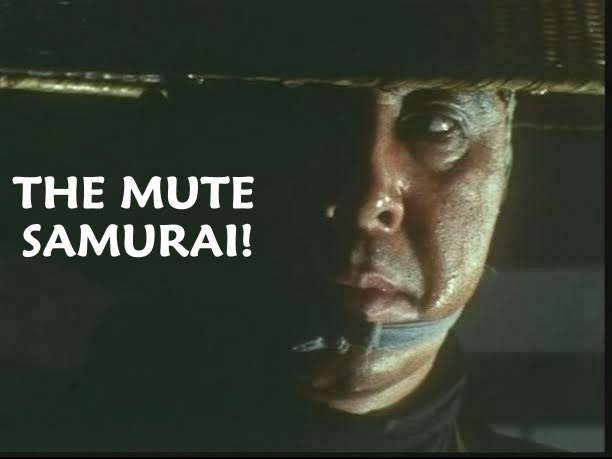 Most fans refer to him as 'the Master Killer'; so named for that films English translated theatrical release title. 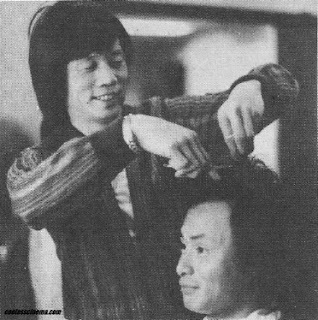 Gordon Liu also made being bald fashionable for kung fu fans all around the world. 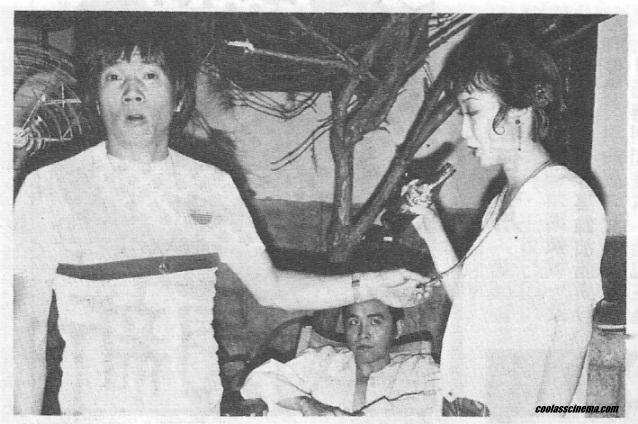 Liu's next few films were Shaolin affairs. It was his own 'Shaolin Cycle' of pictures akin to those that Chang Cheh shot while in Taiwan. The first of these had only a tenuous connection to that fabled temple. 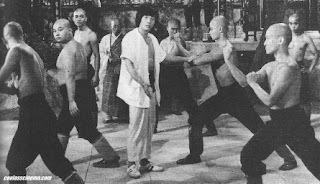 It was also Liu's first of two cinematic depictions of Wong Fei-hung for Shaw Brothers. 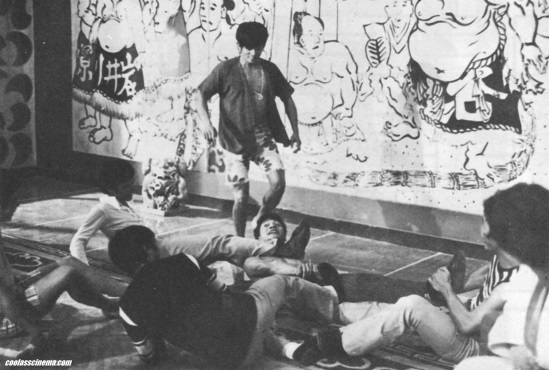 Vastly different from Chang Cheh's style of heroism, Liu's second go as director opted for a moralistic approach. It's arguably the perfect martial arts film to watch for those who have no interest in the genre; or for those with an interest in studying the arts itself. 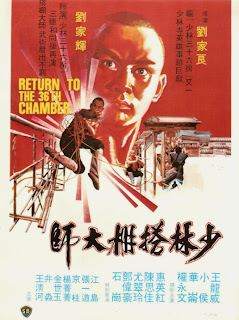 There's much drama and humility found here, and Gordon Liu features in one of his best acting roles in the lead as a very young version of Wong Fei-hung. As diverse as Liu's first two movies were, the influence of Chang Cheh was in evidence. Chang began using the names of his protagonists as the films Chinese titles starting with HEROES TWO (FANG SHIH YU AND HUNG HSI KUAN ), and Liu Chia Liang follows suit with the Chinese title of CHALLENGE OF THE MASTERS, which translates to LU AH TSAI AND WONG FEI HUNG. 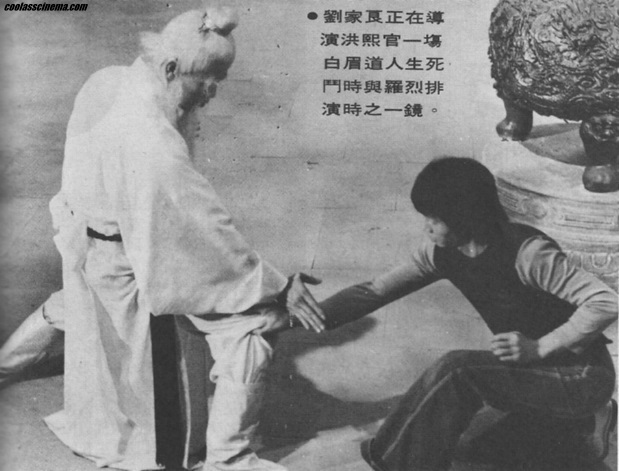 Lo Lieh as Pai Mei -- one of a few white-haired villain roles he portrayed. 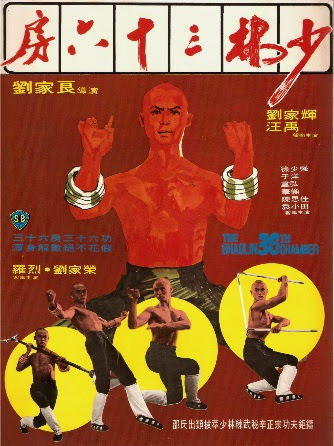 His second Shaolin effort -- EXECUTIONERS FROM SHAOLIN -- was a more straight ahead kung fu film; and feels like a direct sequel to Chang Cheh's sprawling 120 minute epic, SHAOLIN TEMPLE (1976). It begins at virtually the same moment that Chang's film ends with the burning of Shaolin and the small band of warriors that managed to escape. 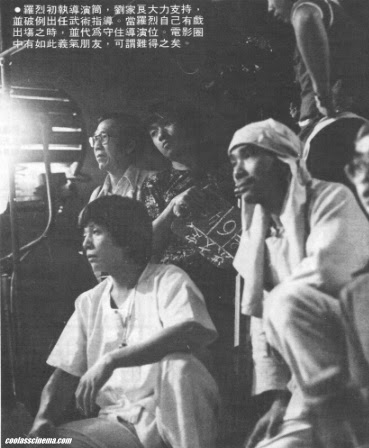 Liu began work on 'Two Generations of Masters' after wrapping THE SPIRITUAL BOXER (1975). 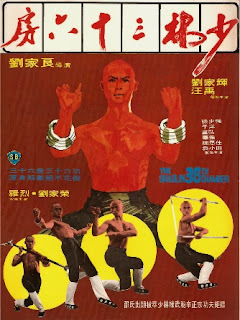 Not long after, the familiar moniker of EXECUTIONERS FROM SHAOLIN (1977) was attached. The opening ambush is of special note for its ferocity -- an area of action Liu rarely ventured. From there, the film slips into more comfortable expository surroundings. Just as Cheh had introduced Priest White Brows, Pai Mei in SHAOLIN AVENGERS (1976), Master Liu made him the central antagonist of his movie. The director found three times was definitely the charm at the box office. Not only was it a great success, but it reinvigorated Lo Lieh's career, and spawned a slew of white-haired villain movies. Luck was on Liu's side in other ways, too. In October of 1976, Chen Kuan Tai (who plays Shaolin hero Hung Hsi Kwan in the film) abruptly left the Shaw studio disrupting other pictures the actor was working on at the time. Chen's departure didn't affect the completion of EXECUTIONERS at all. Overall, this movie encapsulated Liu's strict adherence to tradition and the importance of family. Aside from its weak ending, it's a signature film in the directors oeuvre. Liu Chia Liang was riding high at this point. He had three box office hits under his belt, and his work ethic, passion, and production slate showed no signs of stagnation, nor slowing down. His next picture would resonate beyond Hong Kong's borders becoming a huge hit all around the world. It became the directors signature motion picture, and propelled Gordon Liu into superstardom.